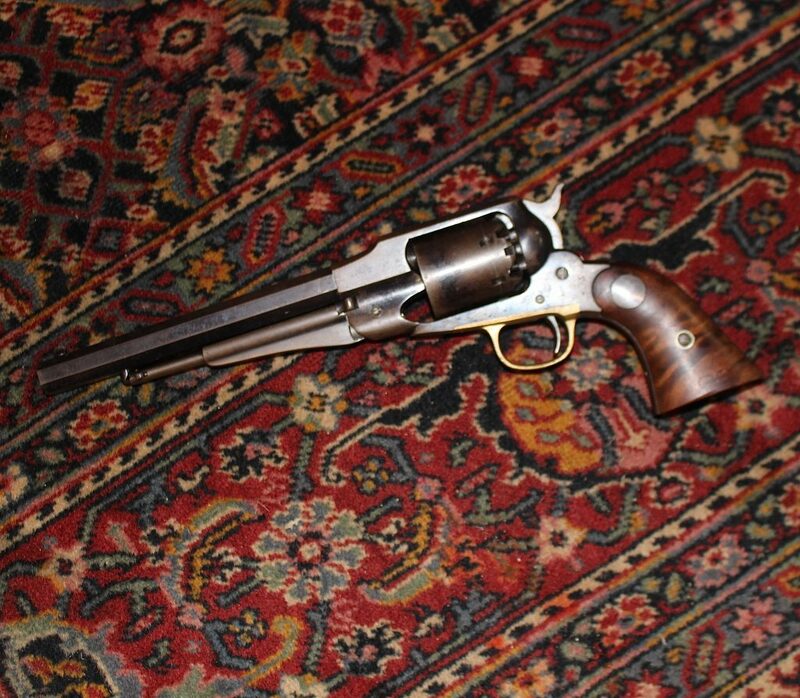 We purchased this original 1858 Remington revolver from a man who received it as a gift from his grandfather. It is a “new model” dated September 14, 1858. Pristine condition.